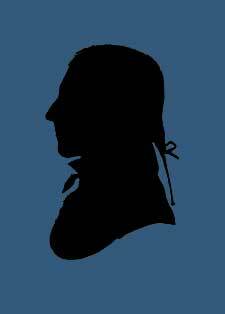 John Armstrong (April 20, 1755 – February 4, 1816) was an American soldier and jurist. He was born in New Jersey. 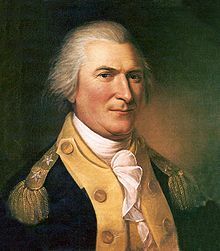 During the American Revolutionary War he served as an officer in the Continental Army with the 12th Pennsylvania Regiment and the 3rd Pennsylvania Regiment. His service record is sometimes confused with the more famous John Armstrong, Jr., a Pennsylvania soldier who became U.S. Secretary of War. Armstrong served in the United States Army during the Northwest Indian War. In 1790, General Josiah Harmar sent him on an exploration mission in the Northwest Territory. Later that year he led a detachment of regular soldiers that accompanied Kentucky militia under Colonel John Hardin in an expedition to attack a Native American village on the Eel River. The Americans were ambushed in the battle; the militia fled and Armstrong barely escaped with his life.